Much of the data necessary to evaluate the specifics of how we as a species could colonize Mars has yet to be determined. InSight, a mission, scheduled to launch in Spring 2016 will tell us more than we know now. 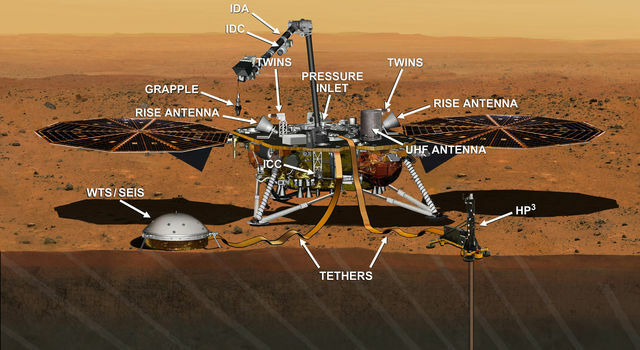 The mission will determine if there is any seismic activity, measure the amount of heat flow from the interior, estimate the size of Mars' core and whether the core is liquid or solid. 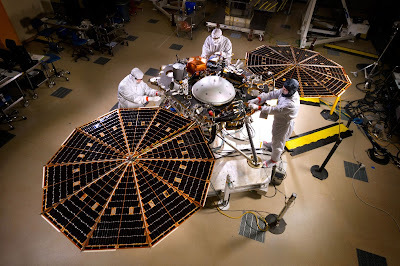 This data would be the first of its kind on Mars.The mission's secondary objective is to conduct an in-depth study of geophysics and tectonic activity and the effect of meteorite impacts on Mars, which could provide knowledge about such processes on Earth. Crust thickness, mantle velocity, core radius and density, and seismic activity should experience a measured accuracy increase on the order 3X to 10X compared to current data. There is no evidence that Mars has tectonic plates as Earth does, however they may exist and may not be active to the extent that they change the planet as they do on Earth. Nobody knows how hot the Martian core is or how large it is. Speculation to date is just that. The presence of liquid water on the surface of mars raises the stakes of a manned mission to the red planet within thirty years. Some cynics hope that they will take Matt Damon with them. 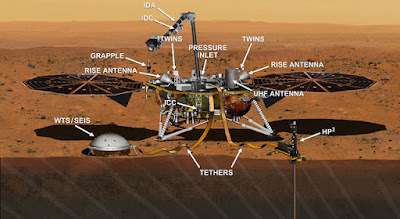 Answers about the geophysical nature of Mars helps to potentially identify long term interests such as geothermal energy or mining opportunities to support longer term colonization efforts.